Listen up, fans of video games and fans of award shows. 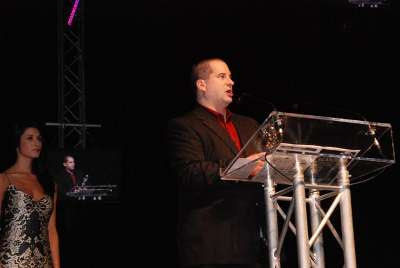 The 2009 ELAN Awards go down this Saturday night, April 25th, at the elegant Fairmont Hotel Vancouver. With a bevy of industry heavyweights locally and abroad, the show is sure to be a raucous hub of insider networking and merrymaking. NextGen Player will be in attendance to soak in all the glitz and glamour the video gaming industry has to offer. Should we make it out without too much of a hangover, you can expect a full, mostly sober, report after the last trophy has been handed out.